Will Smith has been in great physical shape for pretty much his entire acting career. Known for his action and comedy skills, every once in a while a role will require him to be in particularly great shape. His role in films like Ali, I, Robot, I Am Legend, and Suicide Squad have all required him to add muscle mass and/or get leaner. Smith would follow a bodybuilding type split that would focus on only 1 or 2 body parts per strength training session. This gave him tons of volume each time he worked a body part, with plenty of time to recover. This intense weekly plan shows how he was able to have so much success. It takes a well-designed ​program to be able to boost muscle strength while simultaneously dropping body fat levels. It takes a detailed plan and training 6 days per week, like Smith did. The following is the bench press workout that Smith did to prepare himself for his role in I, Robot. This workout routine helped to boost his max bench press to 385 pounds, after his max was 340 pounds for Ali. Smith's program was created by boxing trainer Darrell Foster. He only bench pressed once per week while on this program, and would rotate between flat and incline bench. This program works up to heavy singles at near maximum weights, before finishing with a burnout set. Prior to starting the working sets, he would begin by warming up with 3 se​ts of 10 at 135, 185, and 225 pounds. You can see how Smith was able to get so strong when following a bench press program like this. That is a lot of volume and when you factor in rest periods between so many sets, that creates a long workout session. This is before other body parts are factored in. Smith also does extra specific skills training ​for any role that requires it. For instance, to prepare for the role of Floyd Lawton/Deadshot in the 2016 film Suicide Squad, Smith trained with Navy SEALs and Army Rangers to get more experienced with firearms. In DC Comics, the villain Deadshot is known for being an expert marksman. 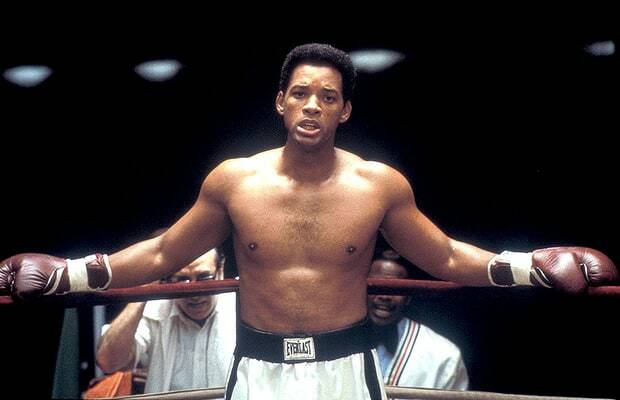 To portray Muhammad Ali in Ali, Smith had to learn to look like the greatest boxer of all-time. ​This required plenty of technical training with Foster to improve his boxing skills. You can see what that looks like in the video below. 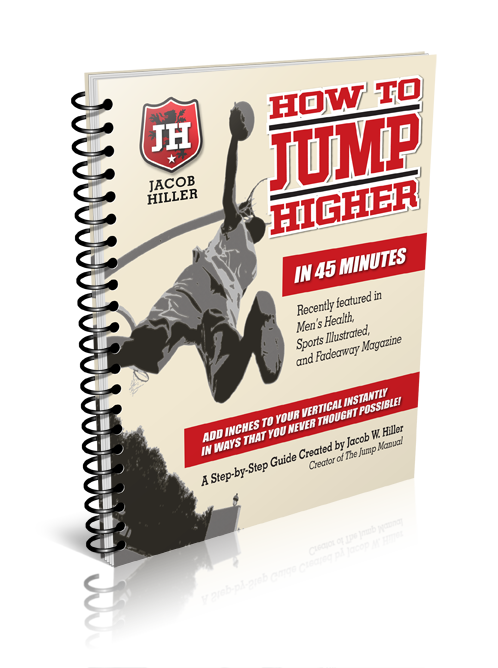 A big part of Smith's success from the above workout program was due to the way he manipulated his diet. The diet he followed changed as he went from a goal of putting on muscle mass and building strength to shedding as much body fat as possible. Smith's protein intake stayed high for the duration of the program. This allowed him to build and maintain his muscle mass levels. His carbohydrate intake was also very high when he was building mass and strength. As he got closer to filming, he started to reduce his intake of carbs so his body would burn up extra fat. This is what helped his body fat drop from 12 to 7.5 percent in just a few months. Will Smith is one of the most popular actors of this generation because of his ability to perform in comedy, drama, and action. He has had a fantastic career that is filled with impressive performances where he has been able to transform his body into the character he is portraying.